Imagine having access to one of the most exclusive and luxurious Oceanfront Clubs on the Grand Strand...now imagine getting that access (and so much more) for an unbelievable price. Discover the luxury of living maintenance free at the beach! 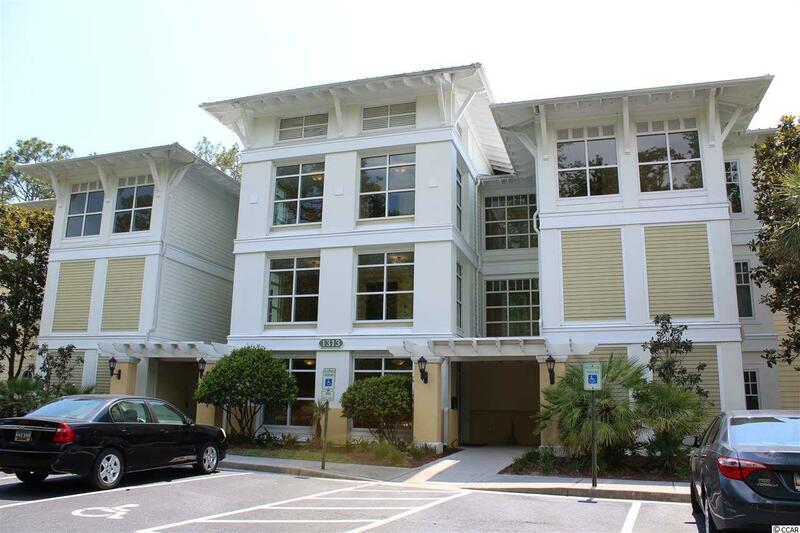 Unique opportunity to own a ground floor 2 bedroom / 2 bath unit at Villa Marbella in the prestigious Grande Dunes. 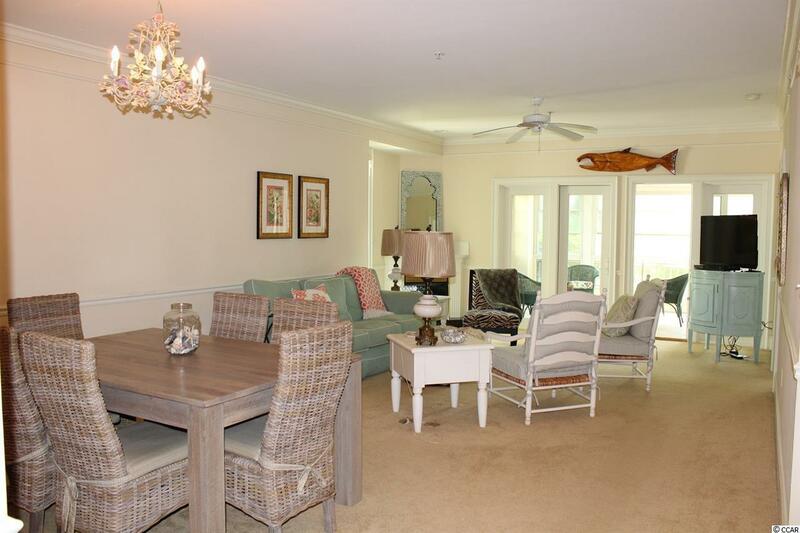 Enjoy your condo situated just off the Waterway in the Grande Dunes Tennis Club. 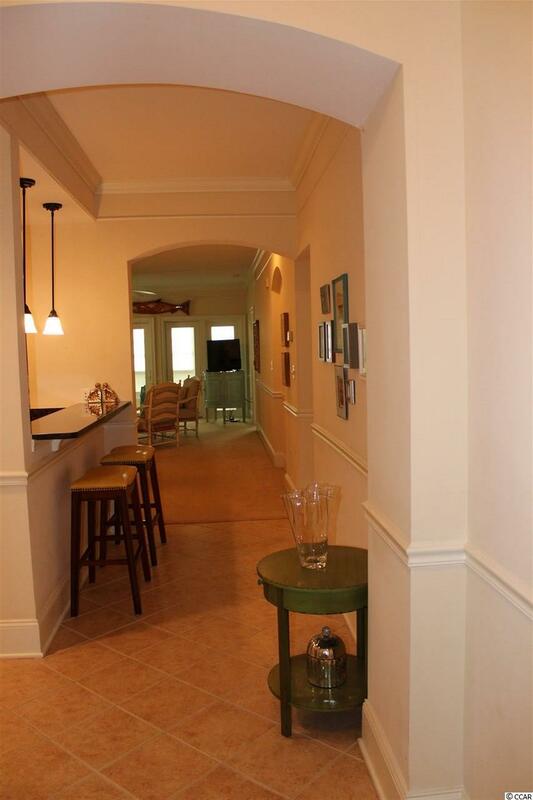 An open floor plan with split bedrooms, this home is perfect for entertaining. Quality touches throughout including granite counter tops in the kitchen and bathrooms, Jacuzzi tub and separate shower in the master bath, tray ceiling in the master bedroom. Relax on your spacious screen porch w/tile floor, ceiling fan and privacy screens it truly is a room to enjoy in all 4 seasons. When its time for beaching, head to the exclusive members-only Ocean Club where you can soak up the sun by the huge pool or relax in a shaded cabana. 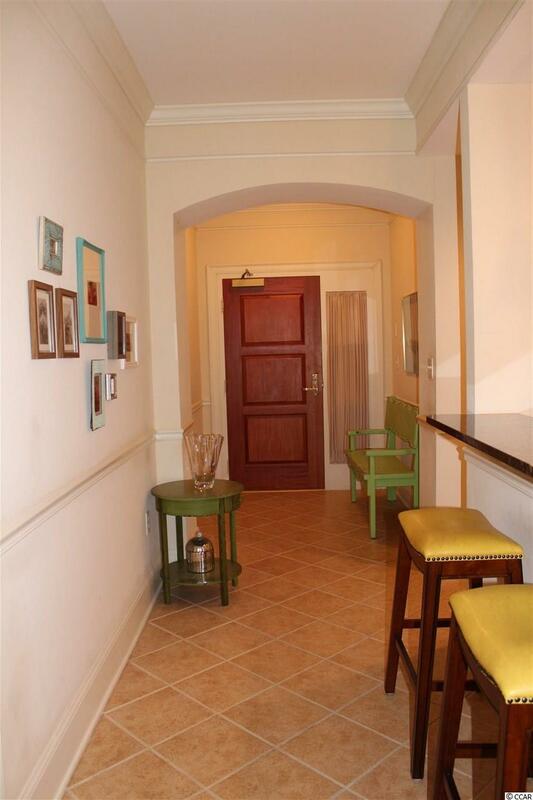 Youll get private access to a slice of the beach as well as a variety of dining and entertainment experiences. You can also use the Ocean Club to host your own private event. So many options for luxurious beach living! Listing provided courtesy of Pawleys Seaside Realty. Listing information © 2019 Coastal Carolinas Association of REALTORS® MLS. Listing provided courtesy of Pawleys Seaside Realty.